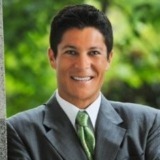 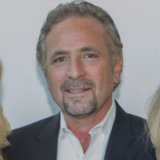 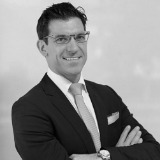 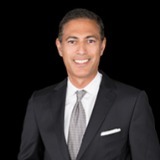 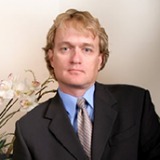 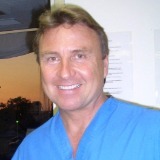 He has practiced for over 15 years and is the head of the Cosmetic Surgery and Laser Center in Newport Beach CA . 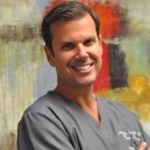 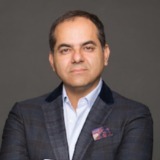 He has practiced for over 15 years and is the head of the Cosmetic Surgery and Laser Center in Newport Beach CA American Health and Beauty in an effort to provide the most up-to-date information to our readers presents the Beauty Tech Review . 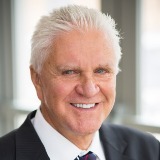 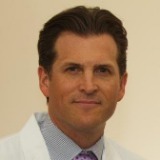 Source: Dr Thomas Barnes Board Certified Plastic Surgeon of the Cosmetic Surgery and Laser Center in Newport Beach CA .